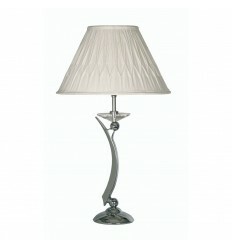 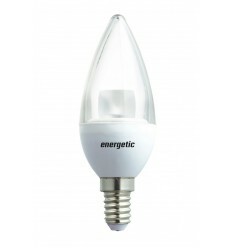 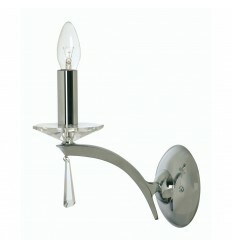 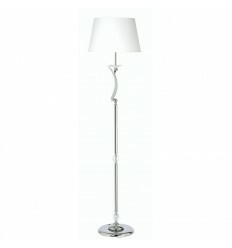 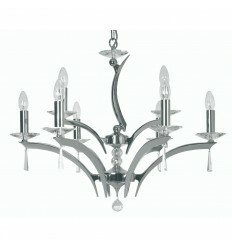 Wroxton 12 Light Pendant - Hegarty Lighting Ltd. 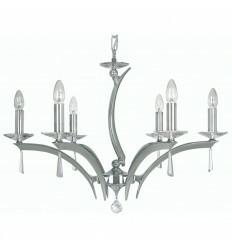 The Wroxton 12 light two tier chandelier is a quality cast brass ceiling light available in a choice of finishes. 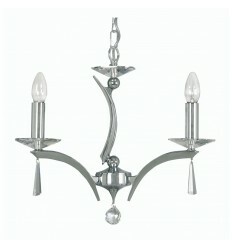 It is dressed with 30% lead crystal drops and sconces. 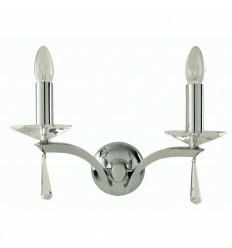 This light fittings comes unassembled for transport purposes. 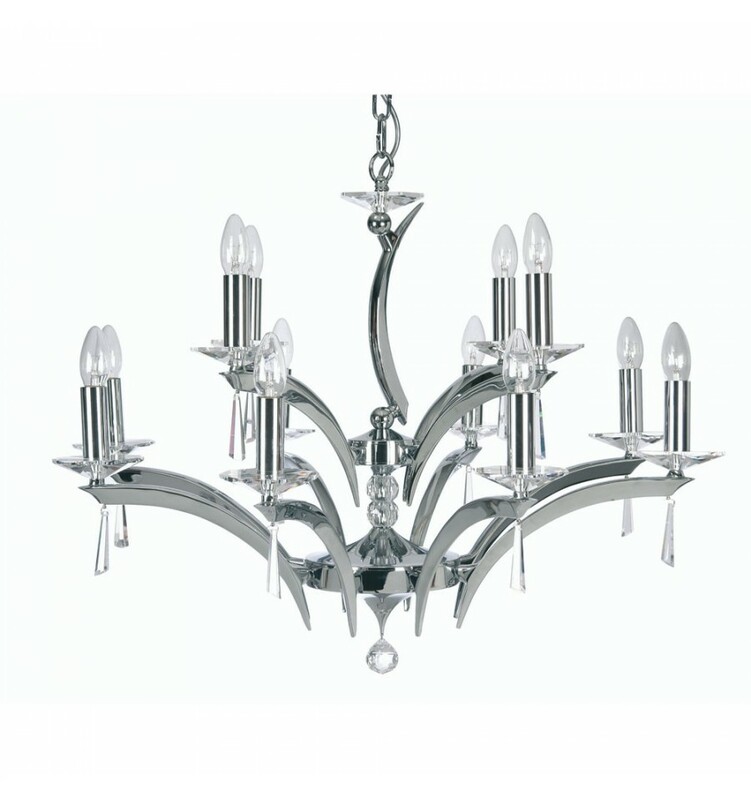 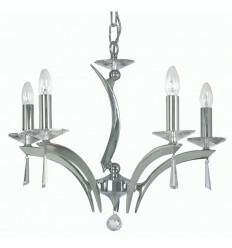 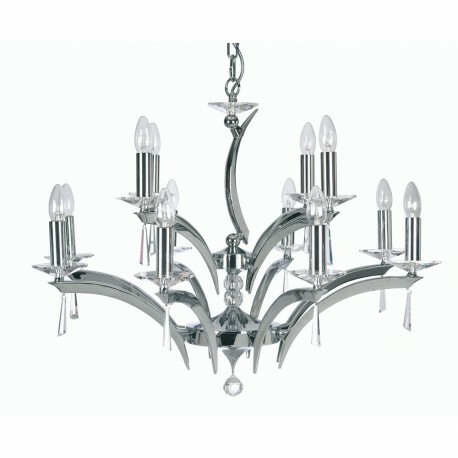 The Wroxton pendant is a modern twist on a traditional crystal chandelier, creating a striking focal point in any room.